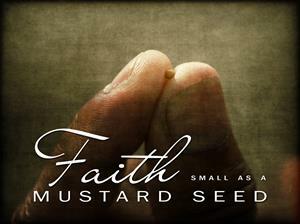 All it takes is a seed. The capital fund to implement the Ruth House includes the purchase of a new facility, staff, equipment, furniture, and operating costs to house up to 3 pregnant teens with their children. The shelter will house each family up to one year and during that time we will prepare the teens to transition to more stable facilities. You can be counted in the Seed Harvest! *All funds contributed to the RUTH House are restricted and will not be expended for anything other than the Ruth House. 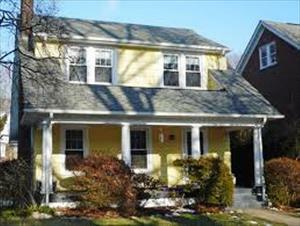 The RUTH House is a temporary shelter for runaway and homeless, pregnant and teen parents, ages 16 to 19. At the RUTH House we plan to offer safe and secure shelter to teens to eliminate at-risk behavior, infant deaths, and human trafficking of homeless youth. 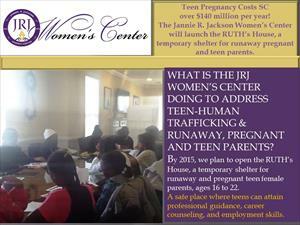 RUTH House is an extension of the Teen Pregnancy Support Program.